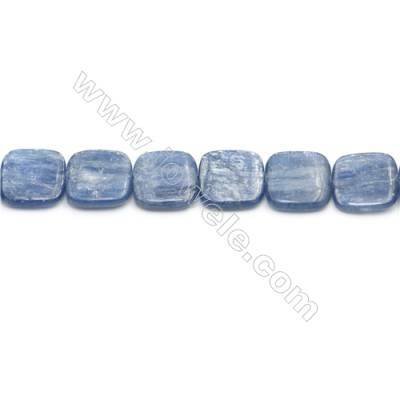 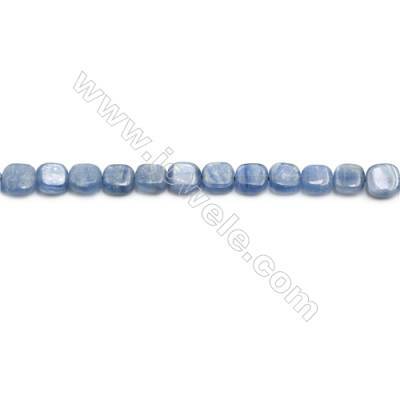 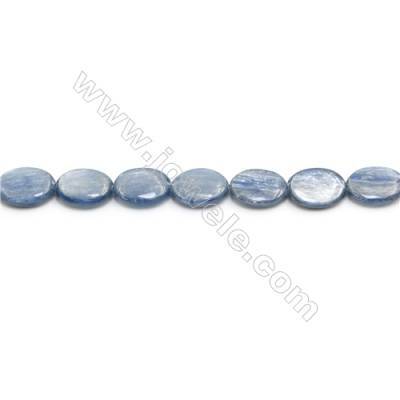 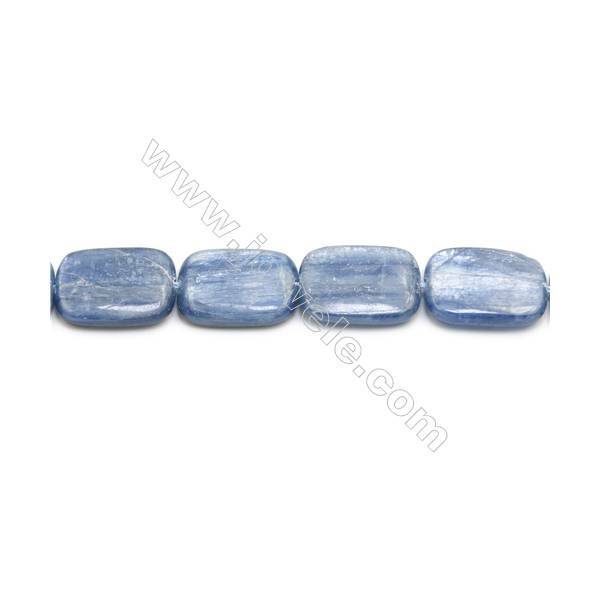 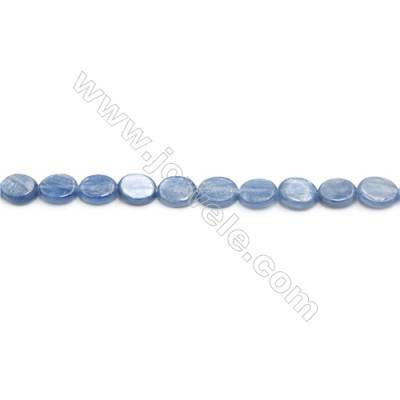 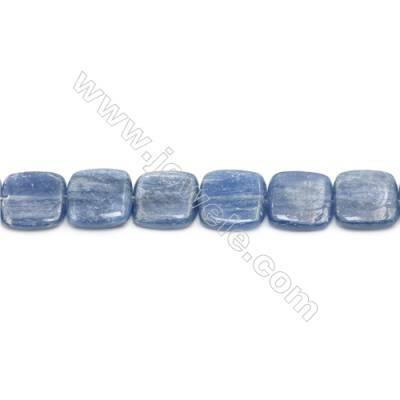 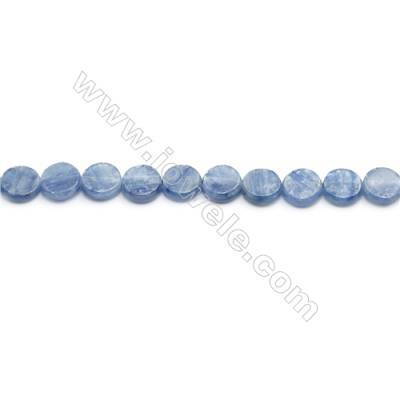 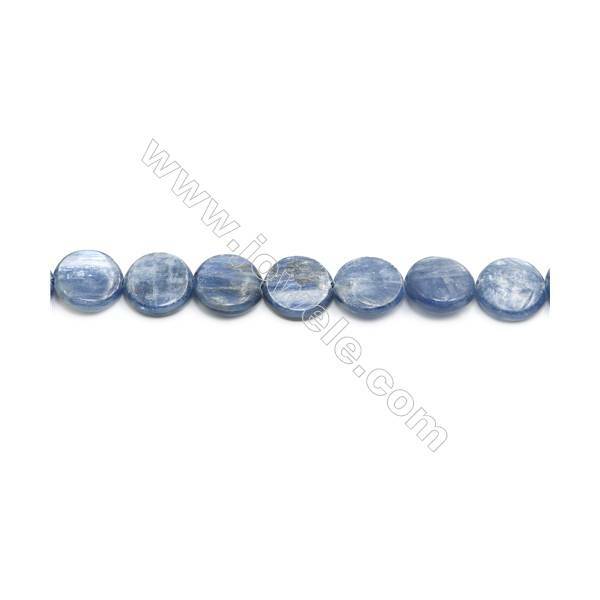 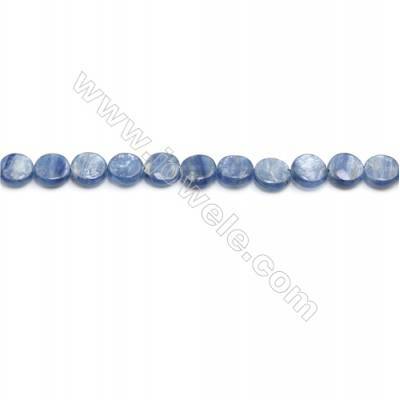 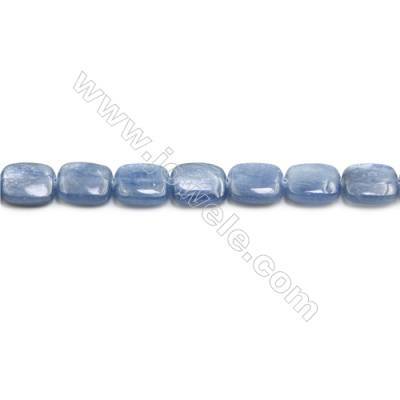 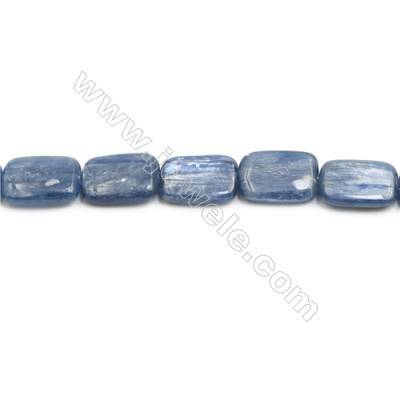 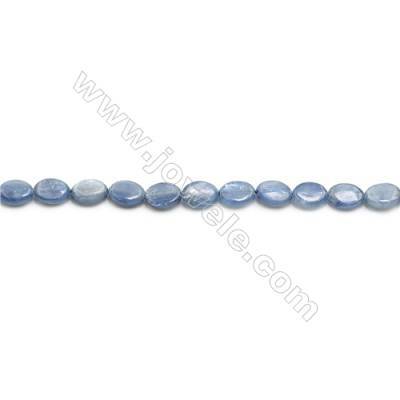 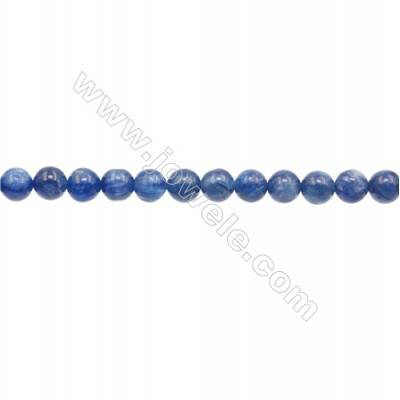 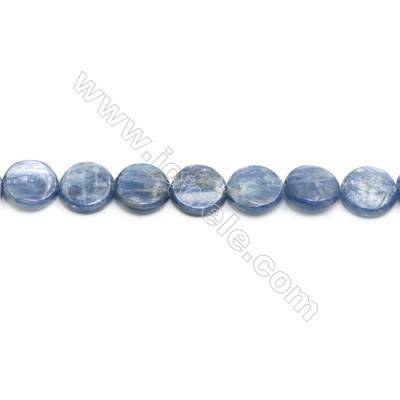 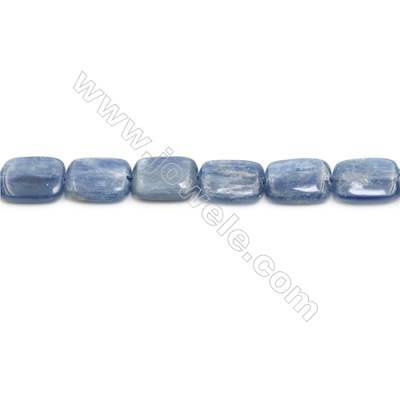 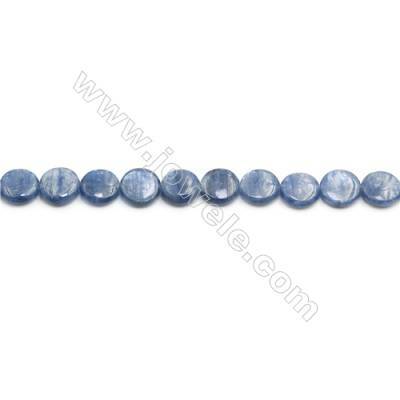 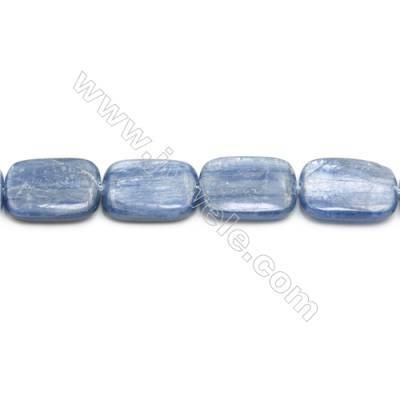 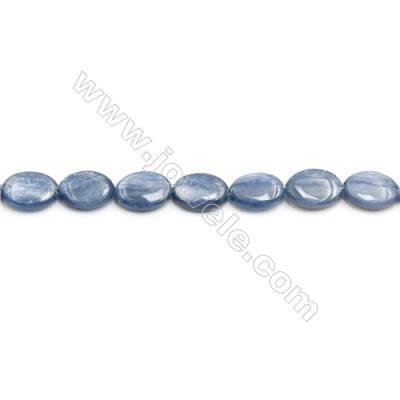 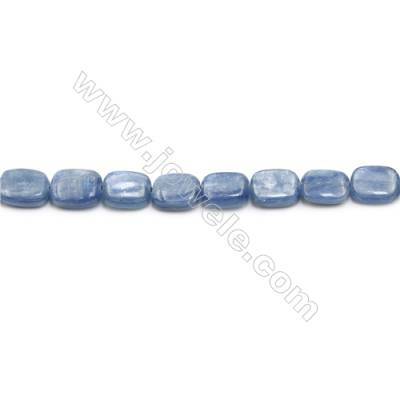 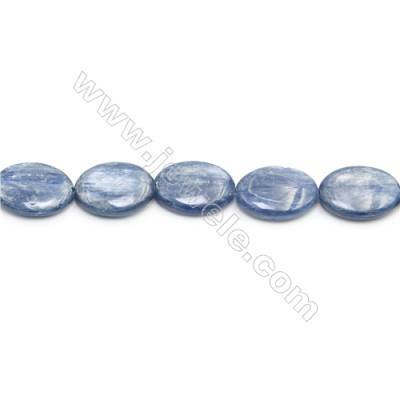 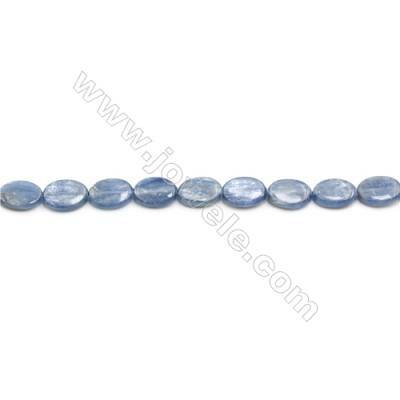 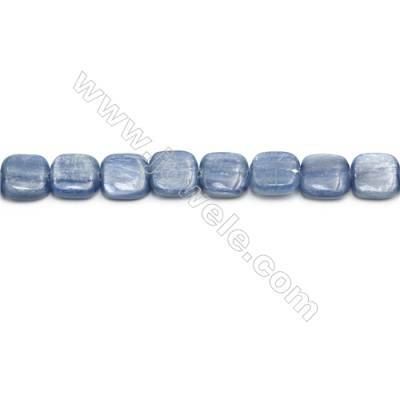 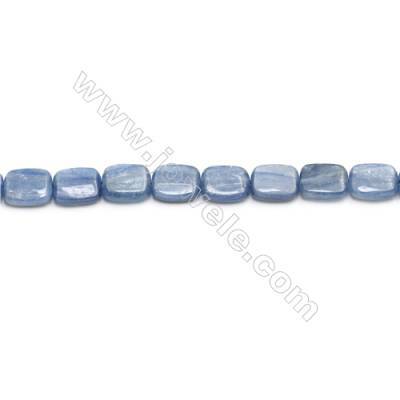 Magical style fills these Kyanite beads. 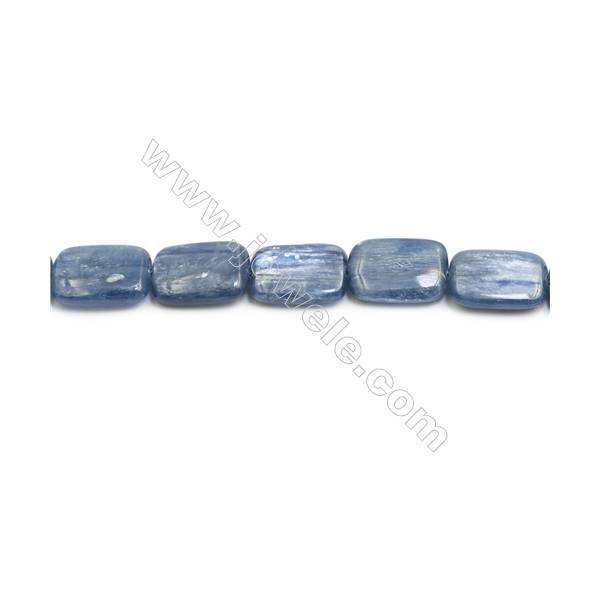 Blue kyanite is a blue silicate material found in aluminum-rich environments.Metaphysically, kyanite is said to be a grounding and tranquil stone. 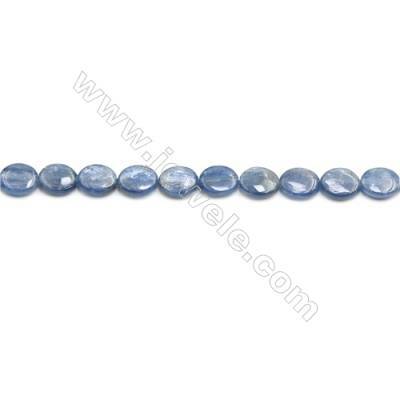 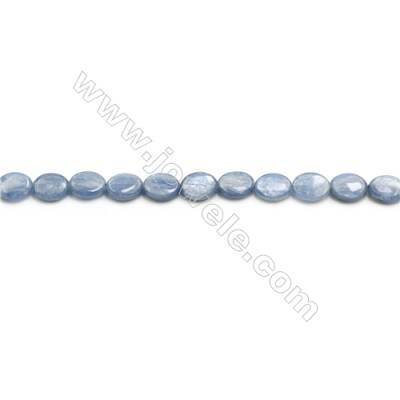 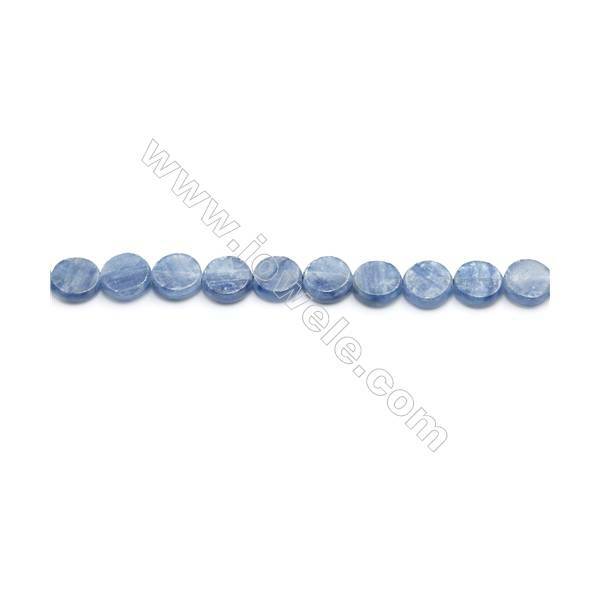 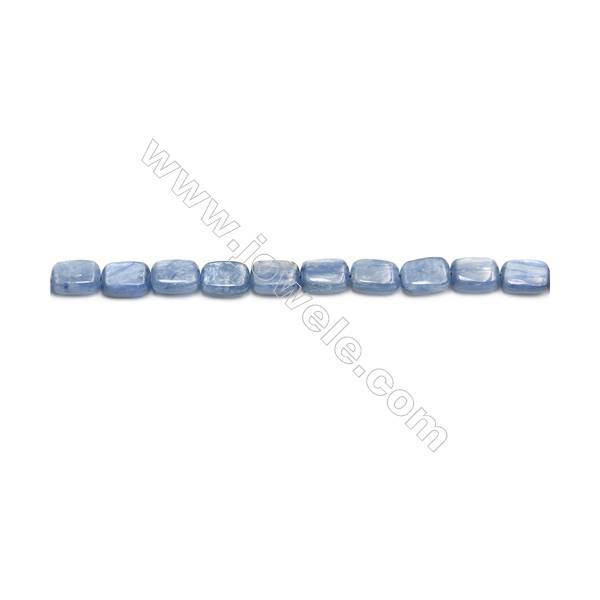 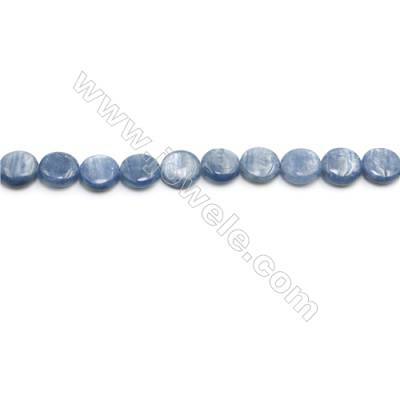 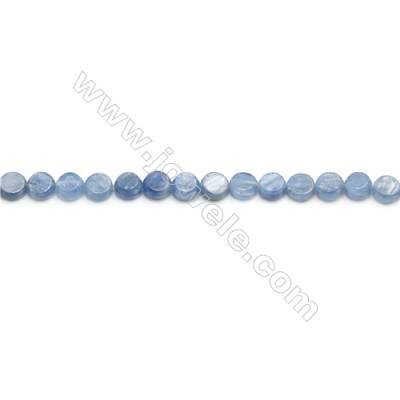 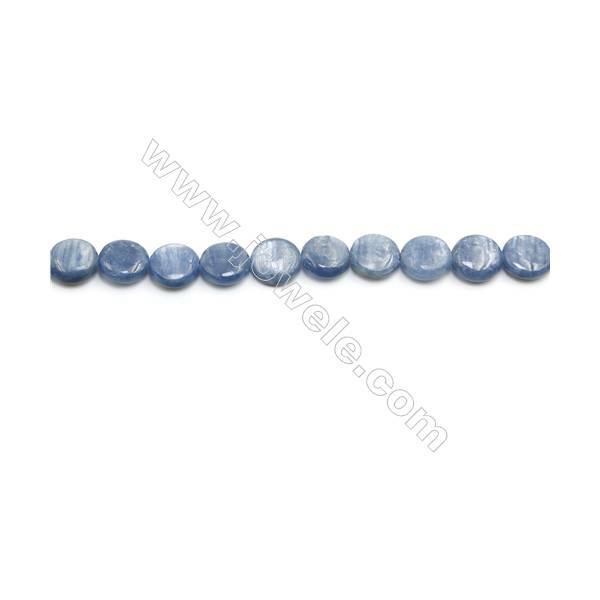 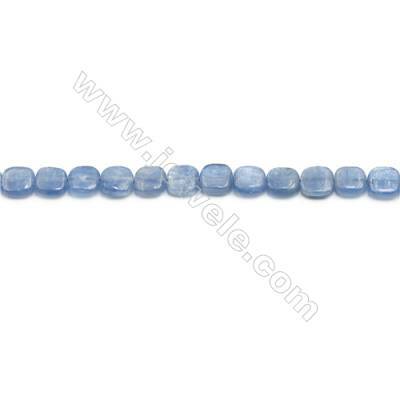 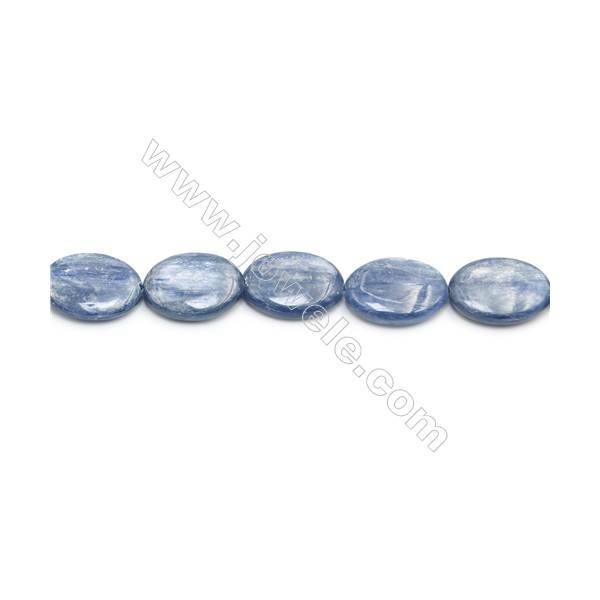 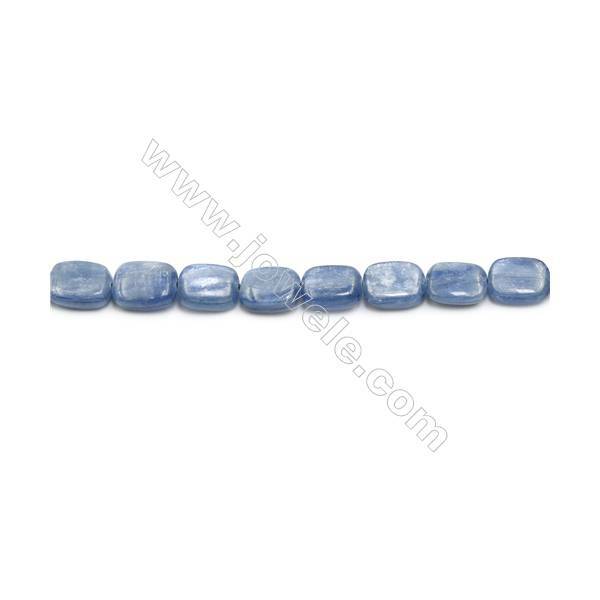 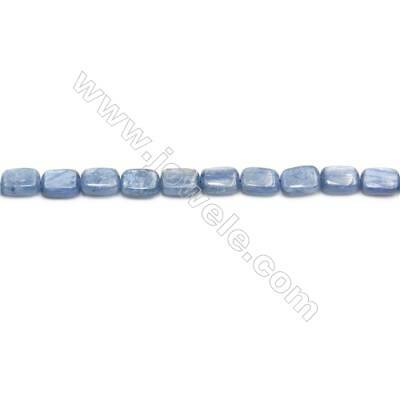 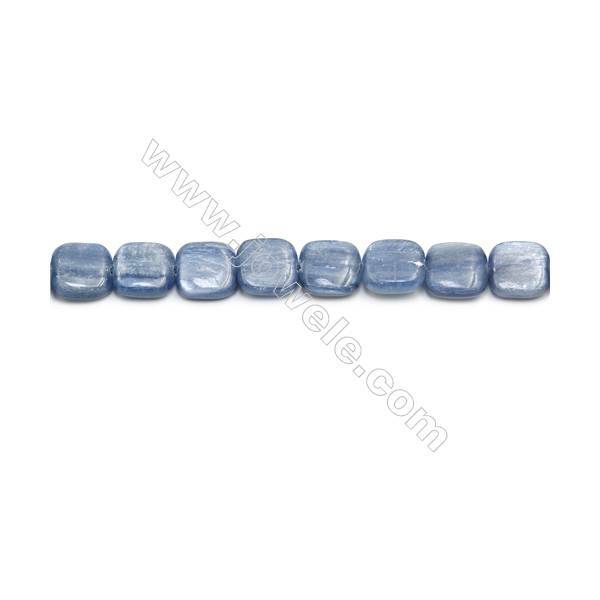 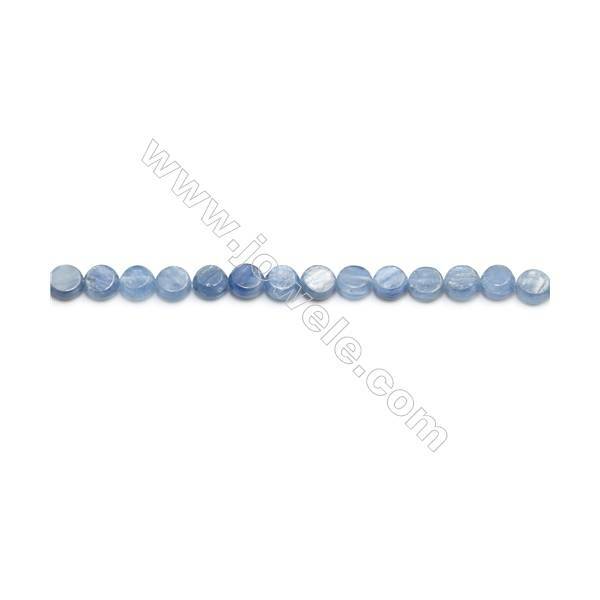 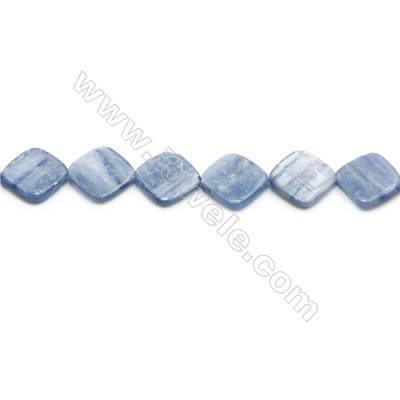 Natural Kyanite Beads Strand Flat Oval Size 6x8mm hole 0.8mm about 51 beads/strand 15~16"
Natural Kyanite Beads Strand Flat Oval Size 7x9mm hole 0.8mm about 46 beads/strand 15~16"
Natural Kyanite Beads Strand Flat Oval Size 8x10mm hole 1mm about 42 beads/strand 15~16"
Natural Kyanite Beads Strand Flat Oval Size 10x12mm hole 1mm about 35 beads/strand 15~16"
Natural Kyanite Beads Strand Flat Oval Size 10x14mm hole 1mm about 29 beads/strand 15~16"
Natural Kyanite Beads Strand Flat Oval Size 12x16mm hole 1.5mm about 26 beads/strand 15~16"
Natural Kyanite Beads Strand Flat Oval Size 13x18mm hole 1.5mm about 23 beads/strand 15~16"
Natural Kyanite Beads Strand Flat Oval Size 18x25mm hole 1.5mm about 16 beads/strand 15~16"
Natural Kyanite Beads Strand Rectangle Size 15x20mm hole 1mm about 20 beads/strand 15~16"
Natural Kyanite Beads Strand Rectangle Size 13x18mm hole 0.8mm about 23 beads/strand 15~16"
Natural Kyanite Beads Strand Rectangle Size 12x16mm hole 0.8mm about 26 beads/strand 15~16"
Natural Kyanite Beads Strand Rectangle Size 10x12mm hole 0.8mm about 36 beads/strand 15~16"
Natural Kyanite Beads Strand Rectangle Size 9x11mm hole 0.8mm about 37 beads/strand 15~16"
Natural Kyanite Beads Strand Rectangle Size 8x10mm hole 0.8mm about 40 beads/strand 15~16"
Natural Kyanite Beads Strand Rectangle Size 6x8mm hole 0.6mm about 51 beads/strand 15~16"
Natural Kyanite Beads Strand Square Size 18x18mm hole 1mm about 23 beads/strand 15~16"
Natural Kyanite Beads Strand Square Size 16x16mm hole 0.8mm about 25 beads/strand 15~16"
Natural Kyanite Beads Strand Square Size 14x14mm hole 0.8mm about 29 beads/strand 15~16"
Natural Kyanite Beads Strand Square Size 8x8mm hole 0.6mm about 52 beads/strand 15~16"
Natural Kyanite Beads Strand Square Size 6x6mm hole 0.6mm about 64 beads/strand 15~16"
Natural Kyanite Beads Strand Flat Round Diameter 16mm hole 1mm about 26 beads/strand 15~16"
Natural Kyanite Beads Strand Flat Round Diameter 14mm hole 1mm about 30 beads/strand 15~16"
Natural Kyanite Beads Strand Flat Round Diameter 12mm hole 0.8mm about 26 beads/strand 15~16"
Natural Kyanite Beads Strand Flat Round Diameter 10mm hole 0.8mm about 42 beads/strand 15~16"
Natural Kyanite Beads Strand Flat Round Diameter 8mm hole 0.8mm about 51 beads/strand 15~16"
Natural Kyanite Beads Strand Flat Round Diameter 6mm hole 0.7mm about 71 beads/strand 15~16"
Natural Kyanite Beads Strand Rhombus Size 19x19mm hole 0.8mm about 22 beads/strand 15~16"